This session will analyze the main elements of BT’s strategy in the region. Seb will share insight into how strategy is developed and implemented in a rapidly growing region of a global multinational. 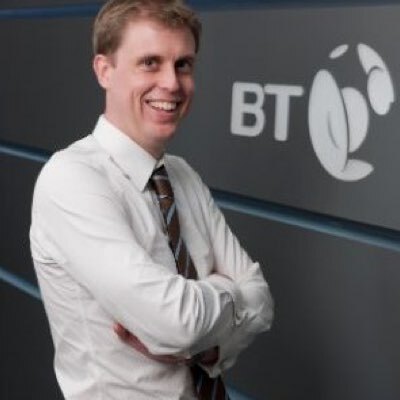 Seb has specialised in strategic transformation over a career spanning four years as BT’s VP Strategy for AMEA1, nine years in consulting, two-start-ups, and four years as an engineer. Working extensively at Executive level, he enjoys taking responsibility for complex change and delivering quantifiable and lasting benefits. He is currently the youngest member of BT’s AMEA1 leadership team and a father of two active pre-schoolers. He believes that keeping abreast of industry, political, economic and technology trends is critical in maintaining a strategic, innovative and entrepreneurial mind-set. How Closely Related Are Innovation And Strategy?